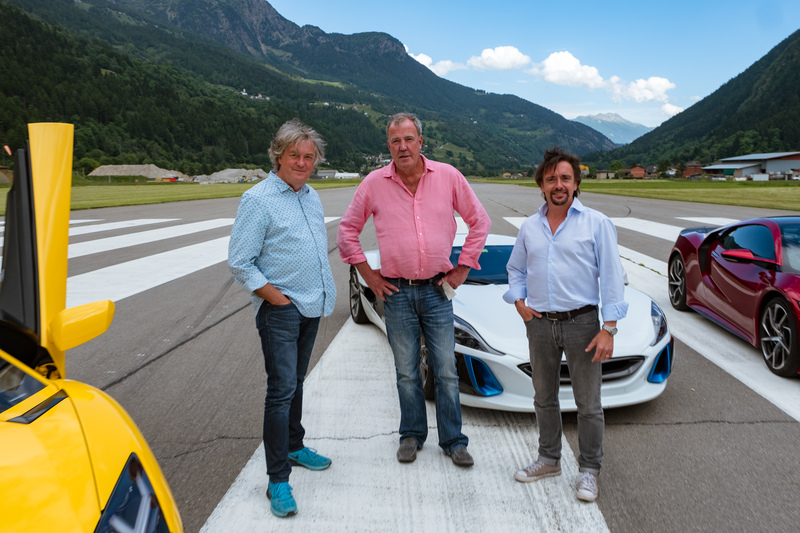 The boys are back with a new series of their car show, The Grand Tour. 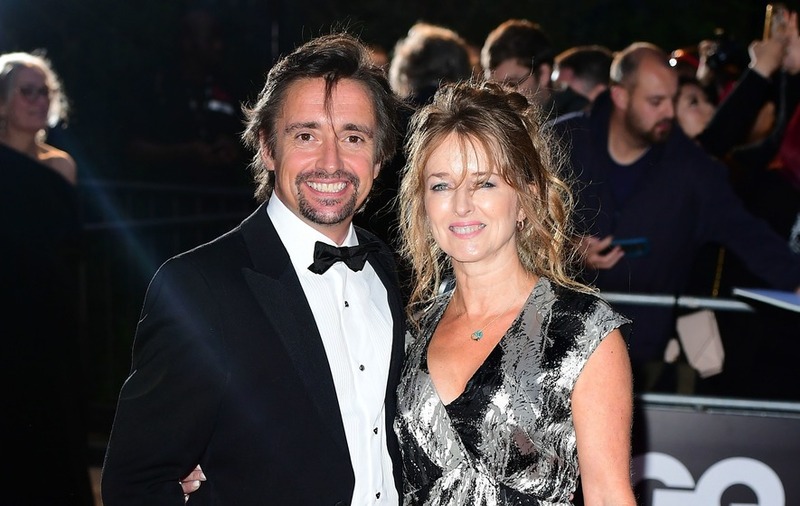 Richard Hammond has said he hopes his wife does not watch his car crash when it is broadcast in the new series of The Grand Tour because she will be “really cross”. 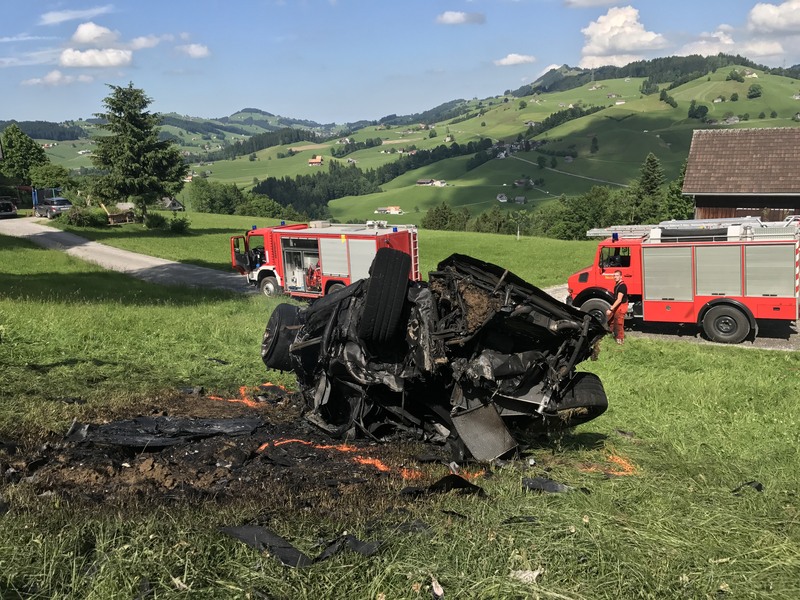 The presenter was filming the motoring programme in Switzerland when the car he was in crashed and – just moments after he climbed out – burst into flames. 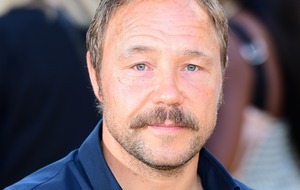 The accident, which left Hammond with a broken knee, came nearly 11 years after he was in a high-speed crash that put him in a coma. 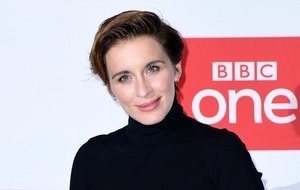 Viewers will be able to see the horror crash in the first episode of the new series, but Hammond has revealed his wife Mindy and their two daughters will probably steer clear. The 47-year-old said: “They haven’t seen it yet. I don’t think they will. Hammond added: “Speaking as a professional in that particular area, it was pretty unpleasant. It was a scary moment, of course it was. “You’ll see it on the first episode of the new season. We bunged it in straight away. We thought, it’s an elephant in the room, isn’t it, so we address it head on straight away. The accident happened in June when the Rimac Concept One electric car he was driving hurtled 100 metres down a hill and crashed. Hammond said he remembers “quite a lot” from the ordeal, compared with his crash in 2006. “Unlike the previous incident, I didn’t bang my head particularly,” he said. “I remember going off and thinking, ‘Oh, I’ve lost this’. And then hitting the ground a couple of times, during one of which I broke my leg, then was upside down in the air for a long time. Hammond, along with his Grand Tour co-stars Jeremy Clarkson and James May, has insisted the accident has not put them off filming the Amazon Prime programme, which they launched last year after leaving the BBC’s Top Gear. Clarkson said he had no thoughts about quitting the show, because “life would be fairly boring if you didn’t do anything”. He quipped: “Cars have brake pedals and those of us with an IQ bigger than our shoe size, ie, everyone other than Hammond, can just think, ‘Right, that was the finishing line, now I’ll brake’. May said that he was “nervous at the time” of the crash because he thought his colleague was still in the car and was “going to get fried”, but that overall he is not too concerned about accidents on The Grand Tour. “We’re making a television show, we’re not trying to break any records or anything like that,” he added.